Done once, done right to make WISE decisions. That is the Wise Home Inspection Promise. 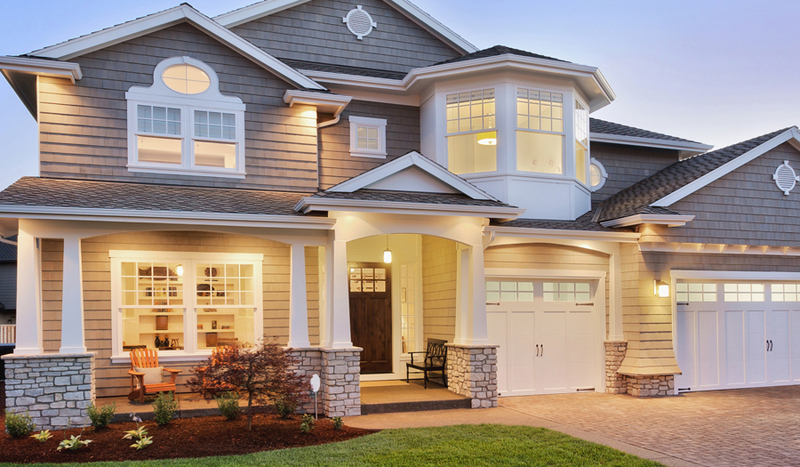 Stay up to date on all that’s happening here at Wise Home Inspection. Recommending a radon gas measurement test for a client’s home, before a transaction is complete, can only add an additional hurdle to a complicated event. 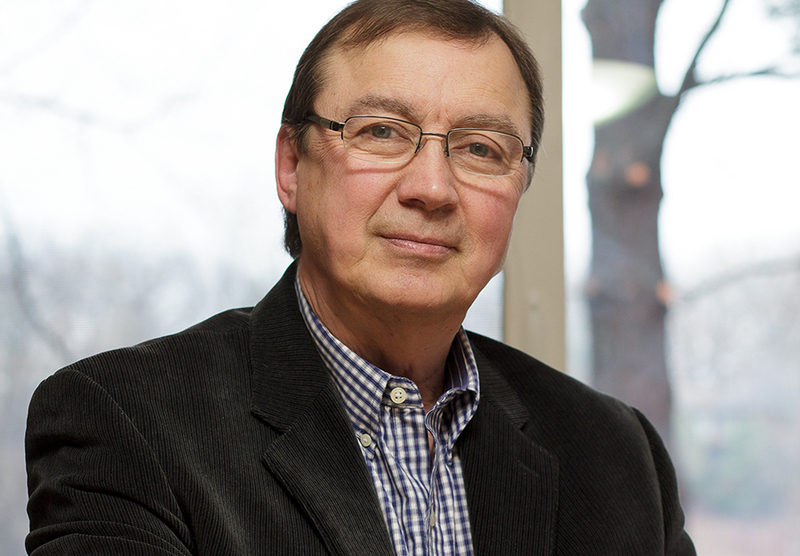 If you, the real estate agent, are on-board with the belief that the presence of radon gas in your client’s home can have a profound effect on their health then, by-all-means, request a radon test. According to the Environmental Protection Agency (EPA), radon is a radioactive gas that has been found in homes all over the United States. It is a result of the natural breakdown of uranium in soil, rock and water. It makes its way into our homes through small cracks and holes in the foundation and floor slabs. 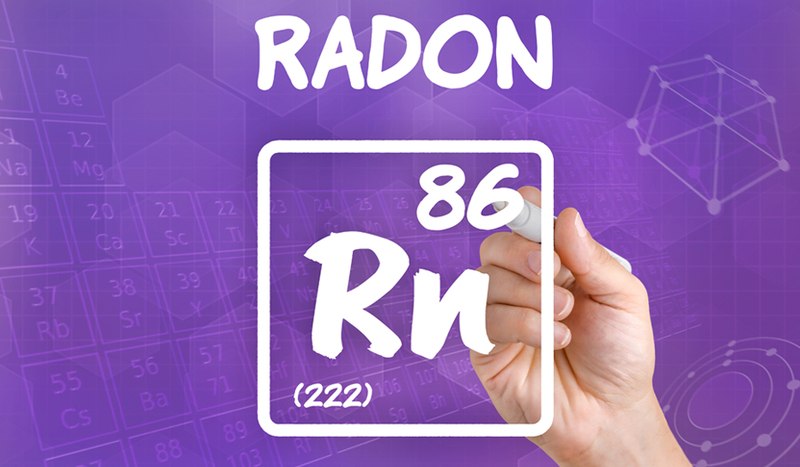 Since radon gas is heavier than air it settles in the lower levels of our homes. Our home is our sanctuary. It is where we can escape the pressures that the world places on us. Home impacts our identity; nurtures our loved ones; and offers protection. So when ants invade our kitchen, mice scurry under a kitchen base cabinet, or bats enter our attic, our emotions kick in. 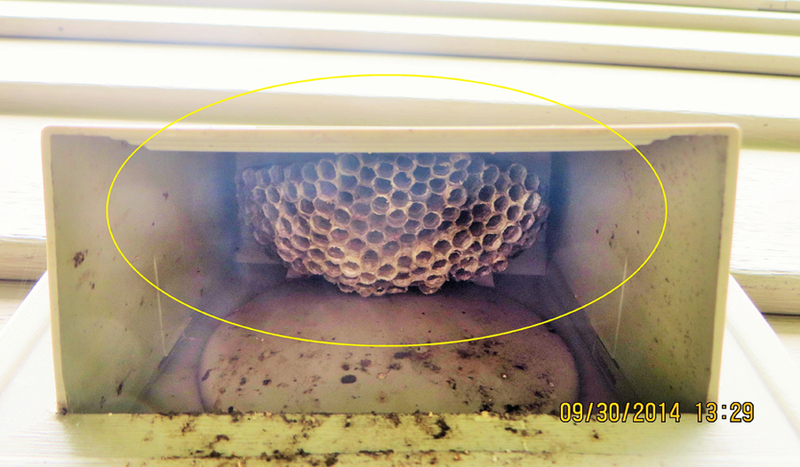 It’s completely understandable for us, as homeowners, when we are faced with an infestation. Whether it is bees, ants, spiders, bats or mice we lose our emotional peace and wonder why we have these creepy-crawly critters in our living space. All right! !…..You found the home of your dreams. But you want to make absolutely sure that this house is as wonderful as you believe. What do you do? Rely on your own impressions or whatever the seller’s real estate agent told you? A wise choice is to be more cautious and order a home inspection as part of your real estate purchase process. For peace of mind and the avoidance of costly home repairs, spending the fees for a home inspection up front can be well worth it. In fact, the cost of a home inspection will be a small fraction of your overall investment in this home. Buying a home is probably the most expensive purchase you will ever make. This then is no time to shop for a cheap inspection. The cost of a home inspection is small relative to the value of the home being inspected. So the additional cost of hiring a certified inspector is almost insignificant by comparison. As a home buyer, you have been crunching numbers, negotiating offers, adding up closing costs, shopping for mortgages, and trying to get the best deals. Don’t stop there! It is unwise to allow anyone to talk you into a cheap inspection.